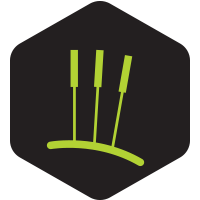 Our focus and expertise at Taylored-fit Physio are a ‘hands on approach’. We will always give advice and rehabilitation as required, but the course of treatment is as individual as you. CST is attracting increasing interest for it’s gentle yet effective approach, working directly with the body’s natural capacity for self-repair to treat a wide range of conditions. Few body structures have more influence over your health and wellbeing than your central nervous system, and few body systems have more impact on your central nervous system than your craniosacral system – which consists of the bones, soft tissues and fluid that surround and nurture your brain and spinal cord. Craniosacral therapy’s light touch can help release restrictions and allow the body to self-correct and relax. No journey in life is as complex or powerful as the one that brings us into it. 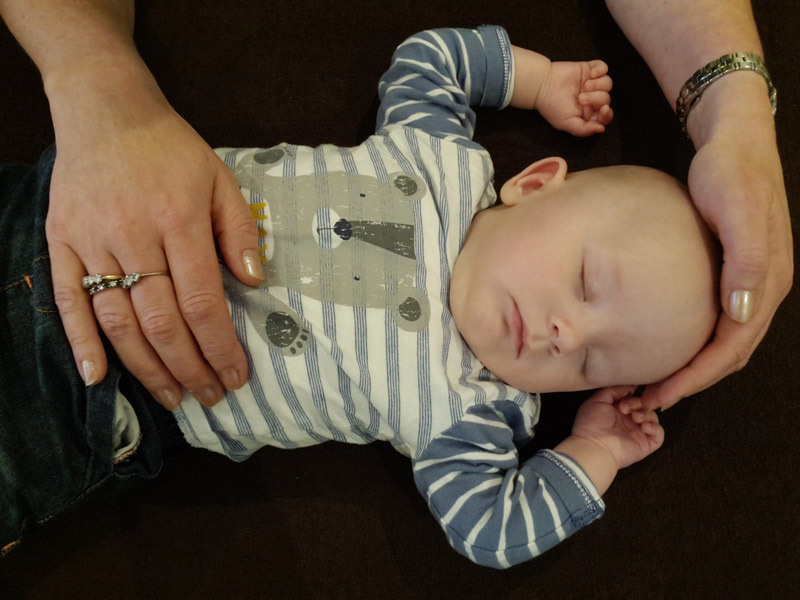 Whilst many mums find this process difficult and challenging, for babies, there are a number of processes that can present shock and potential restrictions into the craniosacral system, for example from a difficult or prolonged birth or a caesarian section. Children generally respond very quickly to treatment as their systems still retain a lot of flexibility, so no matter how old your child is, it’s never too late to benefit from this gentle treatment. Massage therapy can be an effective form of treatment for those dealing with muscular aches and pains. We see a wide range of patients, and although the term sports massage therapy is used, you do not need to partake in sport! We treat all ages, including athletes, competitive and non competitive athletes for pre or post event care. We also see an increasing number of people who use massage therapy as part of their ‘maintenance’ health care, or for those who have had a busy working week and have some muscular knots and tightness. This type of podiatry is for those requiring biomechanical evaluation – combining traditional and state of the art technology to assess your feet and lower limb mechanics. 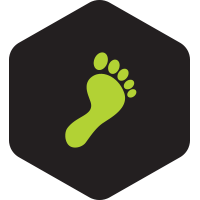 We will advise you on footwear, exercises, insoles and or customised orthotics if required. Don’t let your performance in your chosen sport or hobby be affected by foot or lower limb pain. 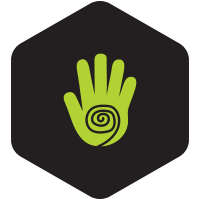 Reiki is an ancient Japanese form of spiritual healing and relaxation technique. Reiki treatments can help the body emotionally or spiritually. It is a tradition that is open to any belief system. Reiki can be used alongside conventional medicine (it is never a replacement) or other holistic/complementary therapies .Receiving reiki is simple. The client remains fully clothed and either lies on a treatment couch or sits in a comfy chair and relaxes. The practitioner gently places their hands in a series of non intrusive positions on or near the body, the whole person is treated rather than a specific area. Reiki can be used for any condition as it is a gentle non intrusive energy (anyone concerned about their symptoms must see a doctor) and always works for the highest good. We have treated people with a range of different symptoms such as- anxiety, insomnia, depression, grief and parkinsons disease. Some people come for a treatment just for the relaxation benefits and to de-stress. Bowen is a gentle yet powerful treatment used to effectively treat conditions often not helped by more ‘conventional’ medicine. The work is very subtle, using fingers and thumbs to work over soft tissue and fascia by applying very little pressure. The rolling type move creates a gentle disturbance of the underlying fascia , which in turn prompts a central nervous system response. To name but a few some people use bowen as a means of managing their stress or for health maintenance, others such as golfers, marathon runners, equine eventers use bowen as a means to improve their stamina and performance. Ability to concentrate and focus. What are the key points of bowen? The experience of bowen is gentle, subtle and relaxing . Employees with Musculoskeletal disorders or MSDs affect companies significantly through staff absence and wasted resources. In the reporting period 2013/2014, 8.3 million working days were lost in the UK due to MSD’s (Health and Safety Executive). It is estimated that for every pound that is invested in Occupational Health, businesses can see a return of up to four pounds. Therefore it is essential to have rapid, convenient access to the best care, intervention and advice to minimise the effect on both the employer and the employee’s well being. Typically the majority of employees with MSD’s present to us with low back and neck pain, however our clinicians are highly experienced treating MSD’s affecting every area of the body. Tayloredfit Physio can deliver Occupational Health physiotherapy and related services to organisations large and small, both in the public and the private sectors. Taylorefit Physio can provide you with a range of services to reduce the impact of MSD’s on both your organisation and the wellbeing of individual members of staff. We can provide these services in a variety of different ways to suit your specific needs. 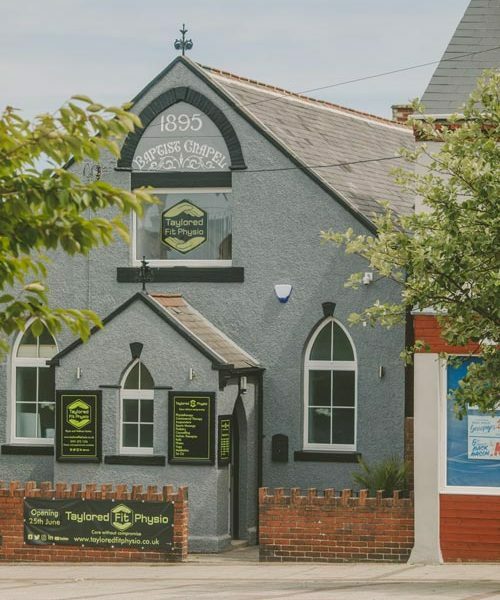 For example we can deliver services on your premises or our premises or a combination of the two In order to minimise barriers to staff accessing the service we offer appointments from 9 am until 8 pm. Companies that we have worked with have reported reductions in staff absence, injuries at work and improvements in staff satisfaction. We can provide these services throughout the Durham region. The origins of acupuncture are a component of Traditional Chinese Medicine (TCM), an ancient system of medicines that dates back at least as far as 1000 BC. It is used all over the world to treat a wide variety of conditions, such as spinal (headaches neck and back pain), upper limb disorders (frozen shoulder, osteoarthritis, tendinosis - tennis and golfer elbow), lower limb knee, foot and ankle, chronic pain. 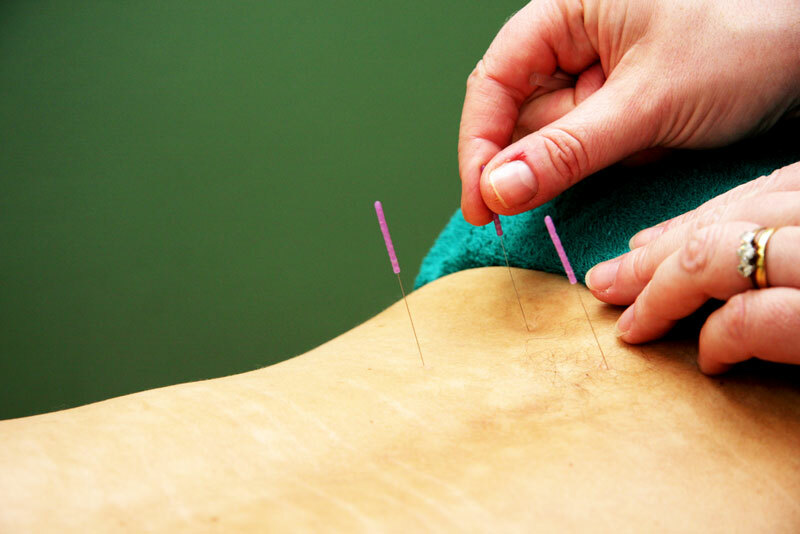 Acupuncture is used for its analgesic effects (ability to reduce pain), it also actively improves rates of healing and recovery therefore enhancing treatment outcomes for patients. Evidence based research to support this is continuing to grow confirming the positive effects of acupuncture. Our bodies naturally produce pain relieving chemicals such as Endorphins, Melatonin and Serotonin. These chemicals are produced when acupuncture needles stimulate various physiological mechanisms in the central nervous system. Acupuncture has been proven to speed up then initial inflammatory response to promote secondary healing responses in injury i.e. ligament sprains and muscle tears.